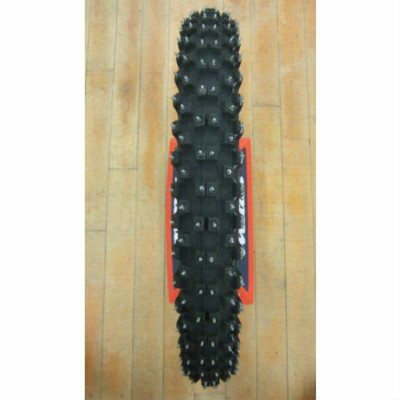 Tire Size Choose an option100/100-18 W.F.100/90-19 W.F.110/100-18 W.F.110/90-19 W.F.120/90-19 W.F. 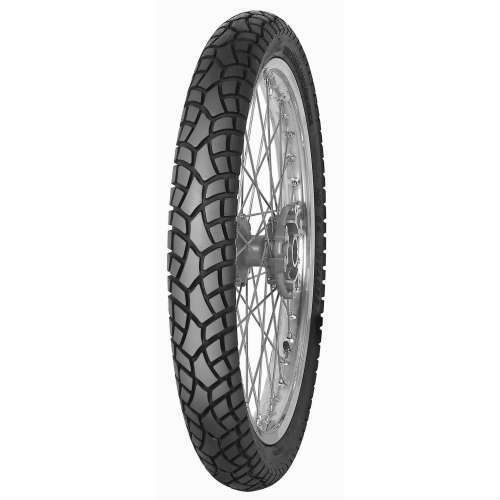 The Mitas C-16 Motorcycle Tire studs have a mushroom shaped base, steel body and carbide tipped protrusion. 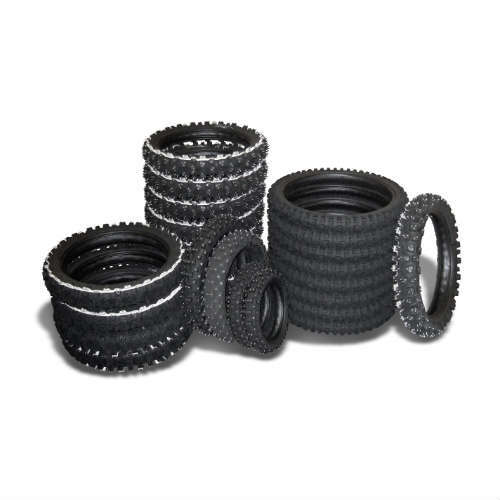 At our warehouse we drill the holes, we inject bonding glue and then use a unique machine to insert each stud. This same process is used in Europe. It is very time consuming. 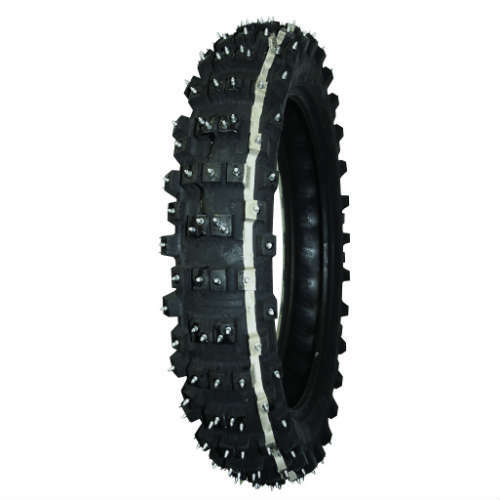 This is the Mitas C-16 Motorcycle Winter Friction Compound cross-competition tire. 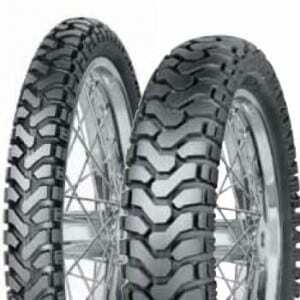 MOTORACE has been studding motorcycle tires for winter use for over 20 years in the USA. 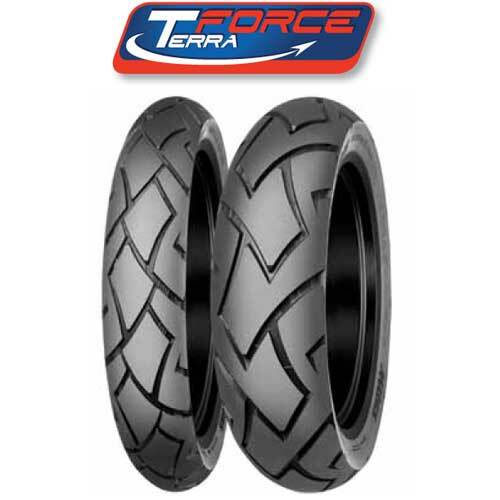 There was a name change from Trelleborg to Mitas. 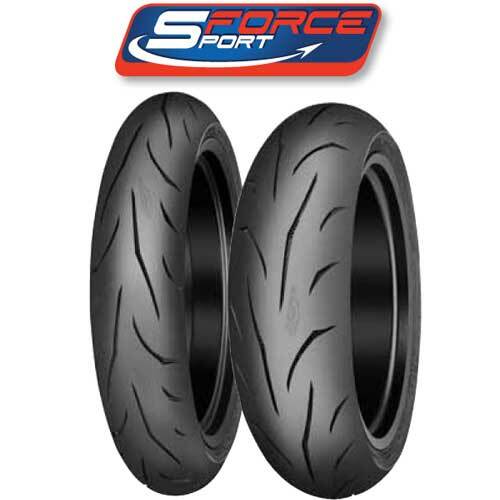 Same tire, same rubber – just a name change. 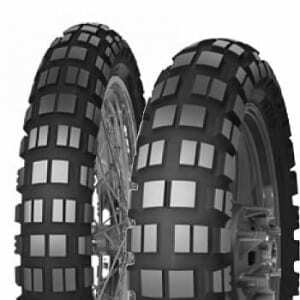 The Mitas C-16 Motorcycle Tires are NEW PRODUCTION and ready to get out in the snow!